TWO people have been arrested in Cox, accused of the acquisition and illegal sales of firearms. Police also seized 482 marijuana plants as they charged the 30-year-old and 19-year-old with crimes of illegal possession of weapons, drug trafficking and theft of electricity supply. 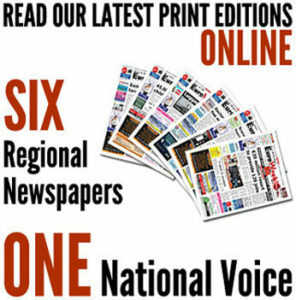 The police operation began in January when officials became aware that a small group of people were engaged in the buying and selling of illegal weapons which were being stored in several homes. The purchase of the weapons was financed through the selling of marijuana, grown with hydroponic systems, using fans, lamps and humidifiers to create the right atmosphere for their growing. 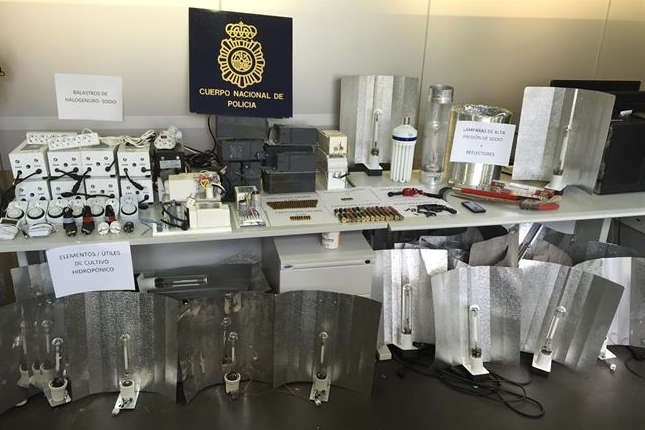 To maintain the electrical installations, the pair arrested were illegally connecting to the mains and the cost of their electric fraud has been estimated at €50,000.